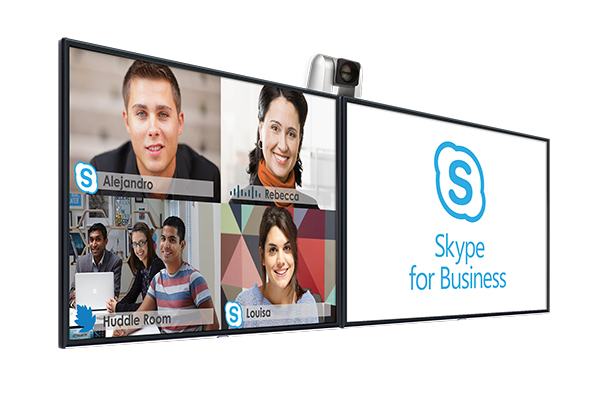 with contemporary solutions for your (virtual) meeting room. Last year we hosted over 100,000 virtual meetings. How can we help you? For Conference is the specialist in remote meetings. We help companies and organizations to meet more efficiently, by deploying solutions as audio conferencing, webconferencing and videoconferencing. As a specialist, we focus entirely on these disciplines for which we have all the knowledge available. 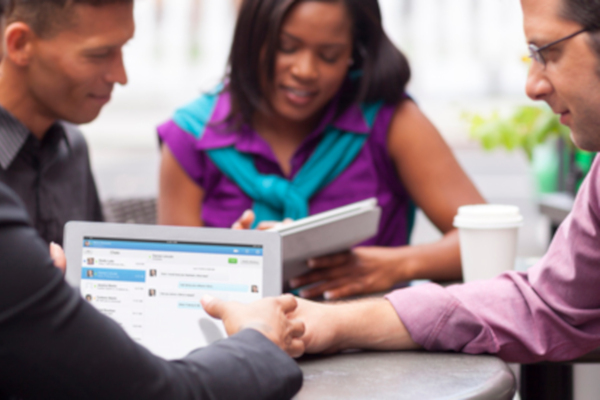 Solutions and hardware for content sharing and touch screens contribute to team collaboration within your meetings. We are certified by all major suppliers. delays at airports, traffic jams, inefficient consultation. You can change this. 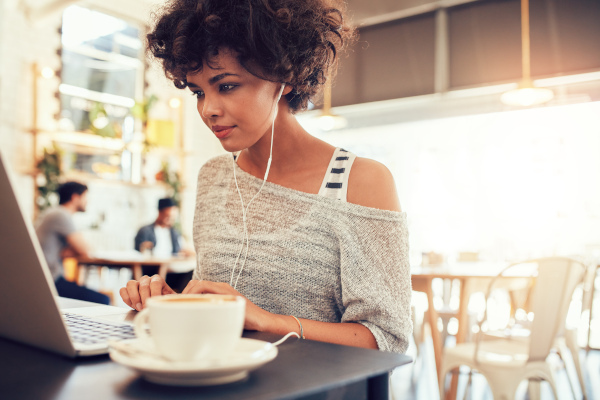 Is it difficult to set up an online meeting? Bad meeting experiences? This can be different. Meetings can sometimes be long, boring and inefficient. This can be different. For Conference helps you making decisions about better meeting solutions. Whether it’s a simple conference call, a large online event with thousands of participants, your meeting room’s decoration or online learning. With audio conferencing you save a lot of time and costs. Our service is 24/7/365 available. 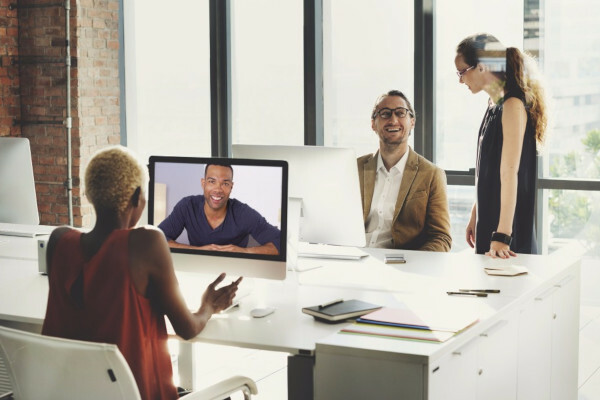 Videoconferencing’s primary goal is to meet each other online where it seems that everyone is in the same room. Webconferencing’s primary goal is to give online presentations or to share content. Technologie is constantly renewing. For Conference responds flawlessly to expectations. We use the latest conference call technologies to meet the current and future needs of our customers. For example, we have videoconferencing in the Cloud and you can use our app for setting up your conference call. Why do our customers choose For Conference? We are 24/7 available. We don’t have a voice response system. Experience it yourself. Do you want to test it yourself? We are glad to help you! For Conference is a specialist in (live) online communication with over 10 years of experience. We offer tailor made advice. In our opinion the long-term relationship is more important than a short-term solution. Our solutions are user friendly. No complicated programs or instructions for you or your customers. Do you still have questions? We are glad to help you! Our greatest motivation is optimizing the factor time that companies, our customers, are obliged to spend on meeting and consultation structures, with the aim to contribute in an effective way to our customer’s profitability. Blended Communication is the (live) online education expert. 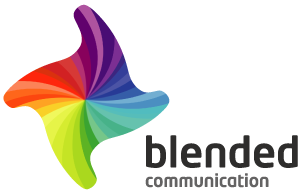 Any organization dealing with distance learning can’t do without Blended Communication’s solutions. 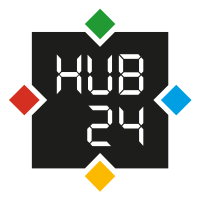 HUB24 can help you with the complete business telephony solution HUB24 Hosted Telephony. The solution offers you (advanced) functionalities, flexibility, easy management and of course cost savings. With years of experience and knowledge, HUB24 offers you a solution that fits perfectly with your way of working and you can focus on what you are good at..
For Conference is available 24/7 for questions, support and advice. If you haven’t found the answer to your question, feel free to contact us. Are you looking for new ways of communication, do you want advice or do you have a specific case, then we are happy to advise you about the possibilities..